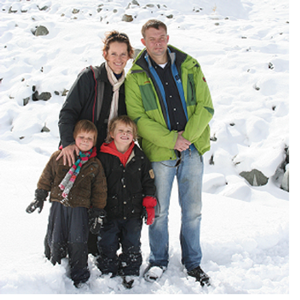 Chalet Idefix is your start for a wonderful holiday in the Swiss Alps of Haute Nendaz. 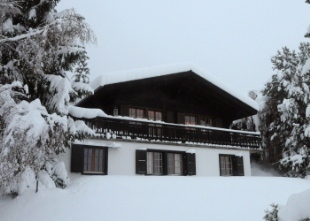 The chalet, renovated in 2010, is spacious, fully equipped and houses up to 8 persons. You can reach the spectaculair slopes of Les Quatre Vallee within 2 minutes by car or skibus. 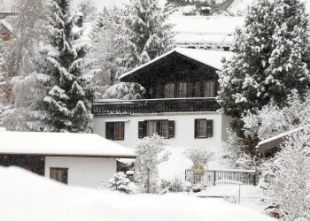 Les Quatre Vallee includes the mondaine village of Verbier. 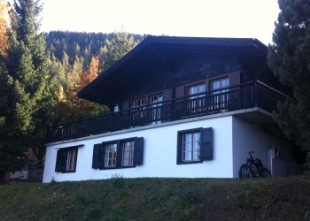 The chalet, with magnificent view over the Rhone Valley, can be rented advantageous directly from the owner. With our 40 years of experience of the area and our local contacts we can help and advice you for a holiday you will not forget.